“How Long Will my Hard Drive Really Last? 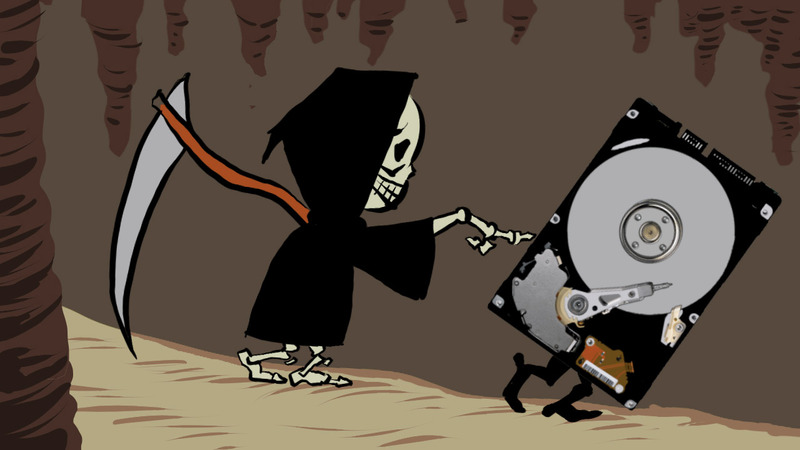 Spot illustration: “How Long Will my Hard Drive Really Last? Published May 4, 2015 at 1280 × 720 in Home.